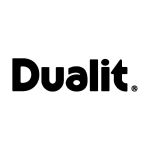 Dualit’s Combi toaster is the ideal solution for those that want the flexibility and convenience of making both toast and toasted sandwiches. The Combi 2×2 comes complete with two sandwich cages, as well as the energy-saving feature of being able to use one, two or all four slots. 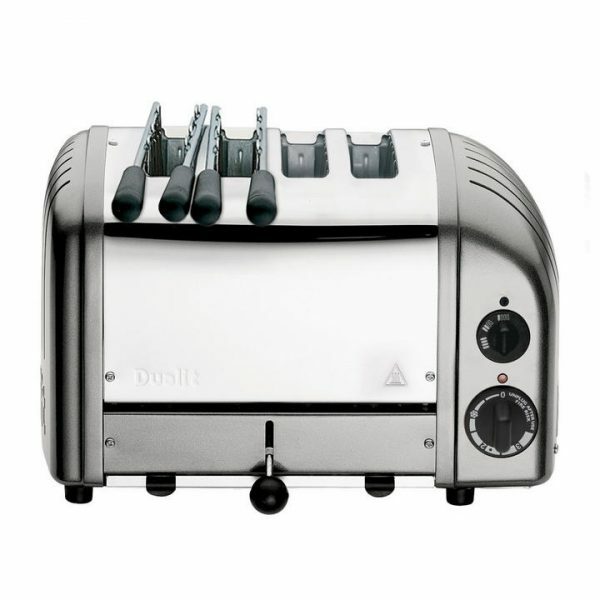 Every Combi 2×2 toaster is hand built in the UK, with the individual assembler’s mark on the base plate.